China Southern Airlines has its main hubs at the Guangzhou Baiyun International Airport, Beijing Capital International Airport and Chongqing Jiangbei International Airport. The airline operates in 35 countries and serves 193 destinations and offers up to 485 flights a day from the Guangzhou hub and 221 from its hub at Beijing. There are lots of international flights that the airline operates and it has its greatest presence in Australia as a Chinese airline. Sky Pearl Club is its frequent flyer and offers customers a mouth watering travelling packages including its extra baggage allowance and access to lounges. 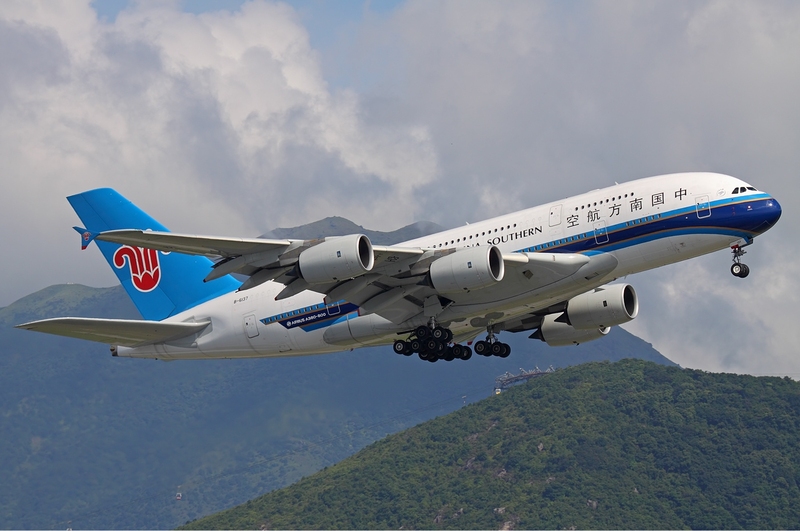 Book China Southern Airlines flights with Travelstart at discounted prices. 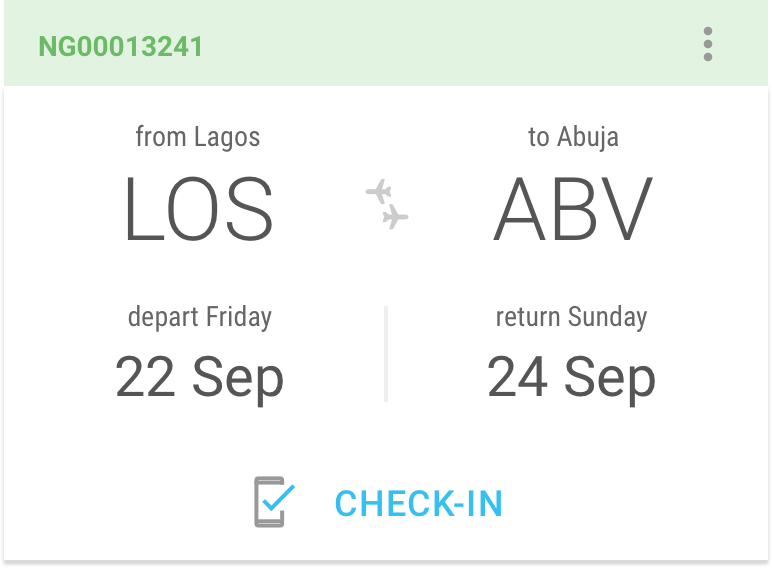 Search and compare China Southern Airlines flight fares with other major airlines flying from Nigeria to your desired destination. Non-stop and direct China Southern flights to Beijing are available in Lagos LOS or Abuja ABV Airports. Travellers are advised check in online within 24 hours before the departure of their flights, three hours for their international flights and at least an hour for domestic flights. Passengers with extra baggage can take care of the fees before the flight departure. China South Airline has different baggage allowance policies depending on the flight class, baggage weight and the country that the airline is operating from. The airline allow passengers to carry one piece of carry-on bag that should not weigh more than 5kg or 11Ib. Items like bicycle, golf clubs, skis, surfboards are checked in differently because they are fragile and are charged differently. There are items that the airline would not allow on board like lighters, ammunition, saws, game darts, fireworks, flares, box cutters, cutting objects, knives of any length, drills, explosives, corrosive substances, alkalis, flammable liquids, ,wet cell batteries, infectious substances, radioactive materials and toxic substances. Passengers are offered LCD video screen for those in First and Business Class, with lots of Chinese and Western movies, music channels, and a variety of other entertaining means for those in the Economy Class. Refreshment and meals are offered for the long haul distance flights. The in-flight magazine is Gateway and it provides travellers with travel information, lifestyles and entertainment, arts and culture, the airline latest development, tourist attraction centers etc. Sky Pearl Club offers its members FFP mileage and allows them to earn mileage on partnered airlines like the China Airlines and Sichuan Airlines including other SkyTeam members. Airbus A319-100, Airbus A320-200, Airbus A321-200, Airbus A330-200, Airbus A330-300, Airbus A380-800, Boeing 737-300, Boeing 737-700, Boeing 737-800, Boeing 757-200, Boeing 777-200, Boeing 777-200ER, Boeing 777-300ER, Boeing 787-8, Comac C919 and Embraer E-190LR. The airline has the First Class, Business and Economy Class for its customers.